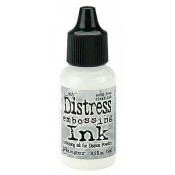 Embossing Ink produces a realistic weathered look on paper, photos, and decorative fibers. 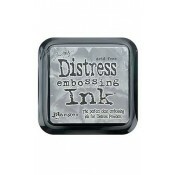 Perfect for use with Distress Embossing Powders. 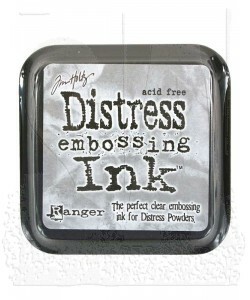 These inks are acid free, non-toxic, fade resistant, water based dye inks. Also available in the mini ink pad size. 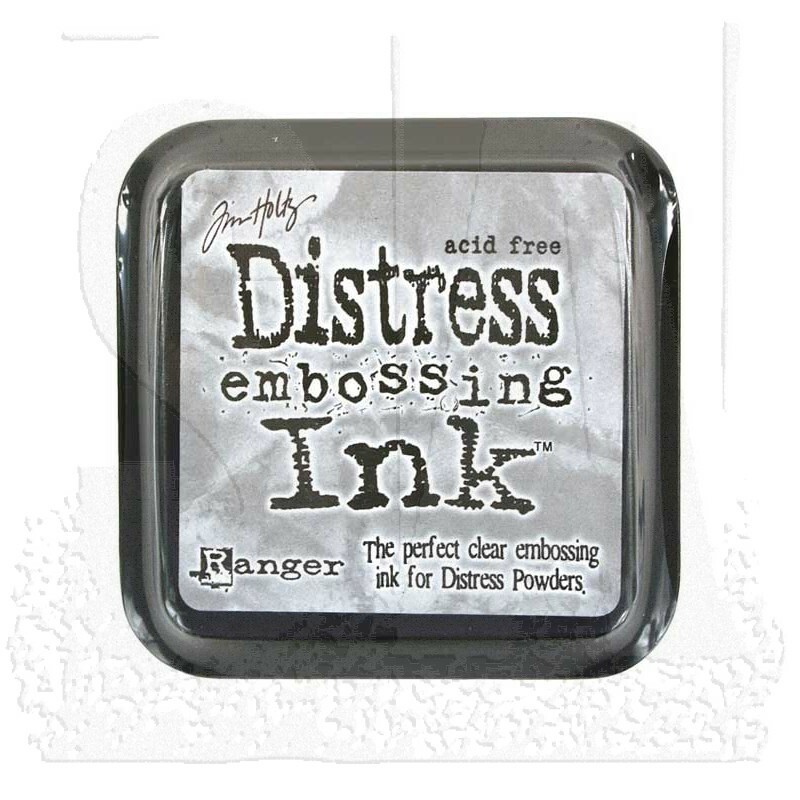 Suitable for all embossing powders.